For just one day in April, Bonhams New Bond Street saleroom will host an exhibition in celebration of the centenary of the legendary car marque Bentley. 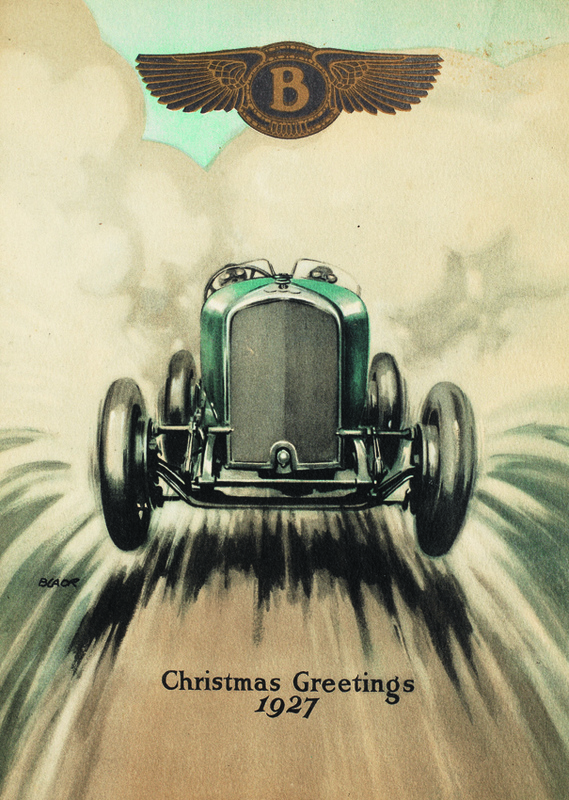 Among the items featuring at the exhibition at Bonhams ‘The Age of Endeavour: One Hundred Years of the Racing Bentley’ is this 1927 Christmas card from Bentley Motors. 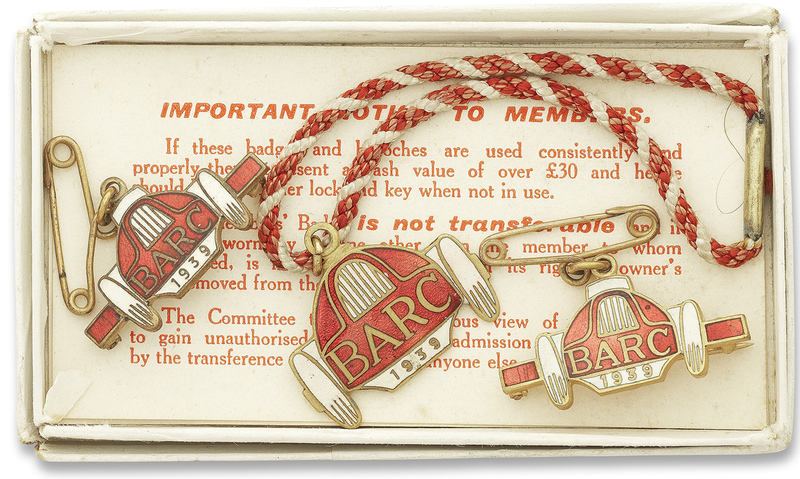 The Age of Endeavour: One Hundred Years of the Racing Bentley will include 100 pieces of memorabilia, including artefacts that once belonged to WO Bentley himself, designer FT Burgess, and ‘Bentley Boy’ JD Benjafield, as well as items that epitomise the legendary race meetings at both Brooklands and Le Mans. 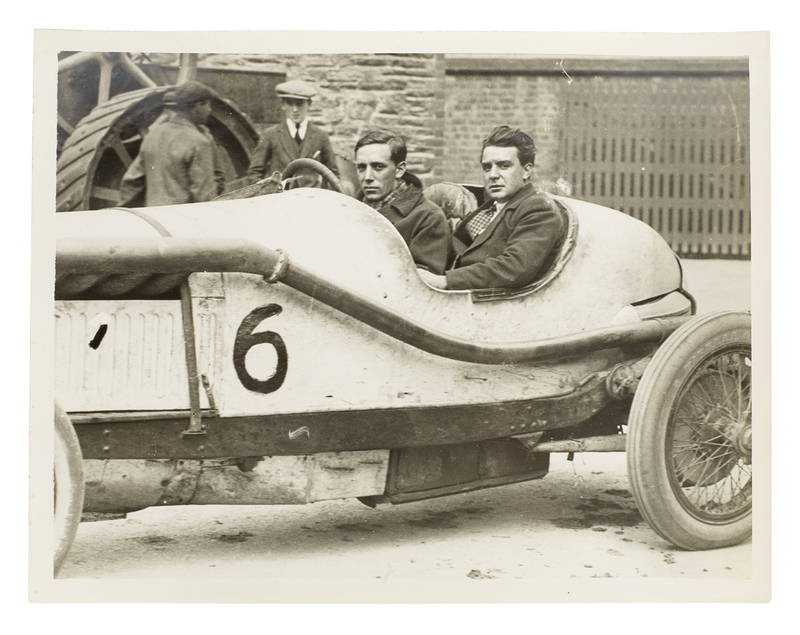 Another item featuring at the exhibition at Bonhams is this photograph from the 1922 Isle of Man T.T. featuring Bentley driver Douglas Hawkes and riding mechanic H.S. Browning. In addition to the memorabilia, four iconic Bentley team cars will be on display in the main saleroom. 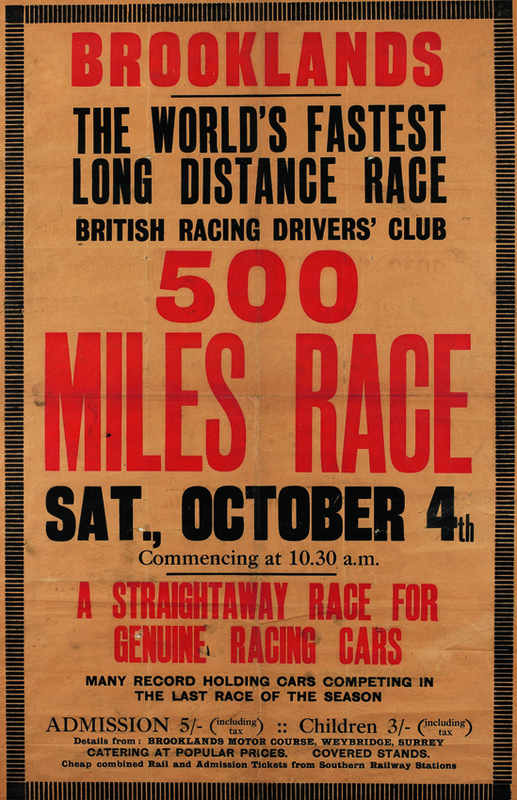 The Age of Endeavour: One Hundred Years of the Racing Bentley will be held for one day only, Friday 12 April, and is free to attend – no tickets or registration are required.